Earth Day dates back to 1970 when Senator Gaylord Nelson of Wisconsin, witnessed the damage to the environment caused by the 1969 oil spill in Santa Barbara, California. Nelson realized that something substantial needed to be done for our only home, our planet. He believed that the younger generation had an increasing awareness of their world and the environment and would want to see responsible actions taking place. On April 22, 1970, 20 million Americans took to the streets nationwide to push for change and create a healthy, sustainable environment. 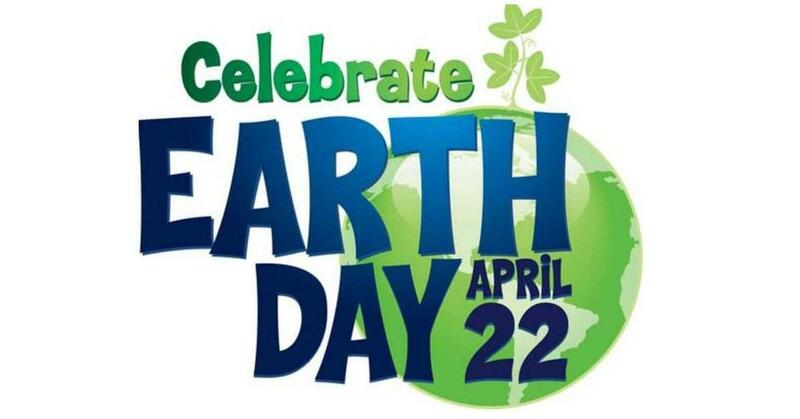 Today, over 190 countries observe Earth Day, which is celebrated by more than a billion people worldwide every year. 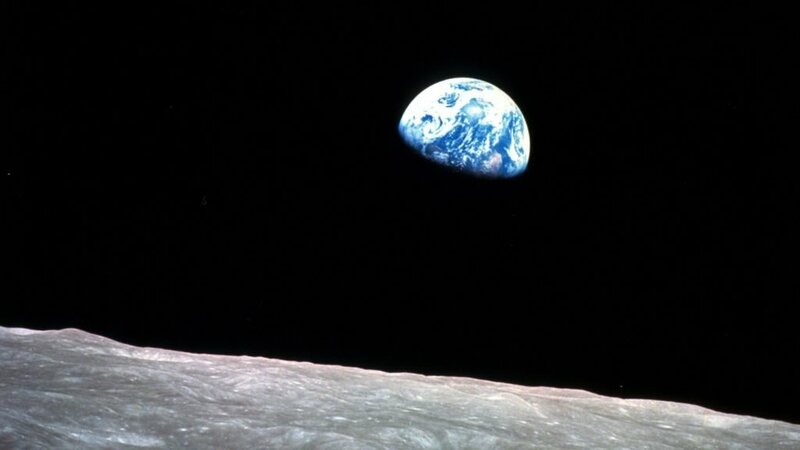 The iconic “Earthrise” image taken by astronaut Bill Anders on Apollo 8 on Christmas Eve 1968. Friday, December 21st, 2018 marked the 50th anniversary of the Apollo 8 liftoff.